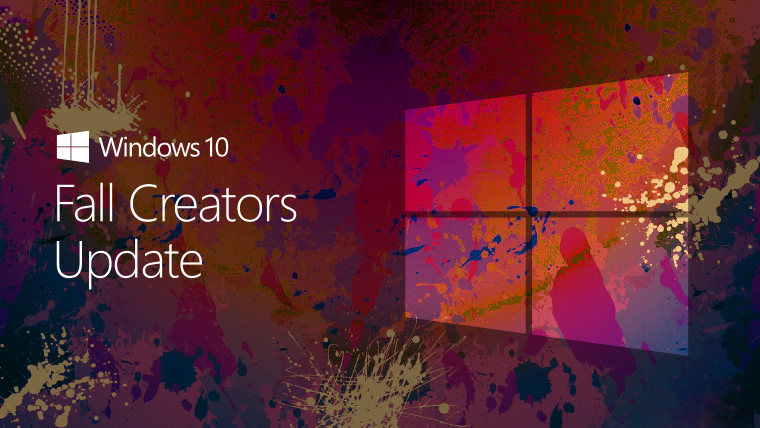 As Microsoft nears to the release of Fall Creators Update, the number of new features in the new builds are decreasing and Microsoft is now more focused on removing the bugs than introducing new features. This has lead to Windows Insiders not getting an opportunity to test the new features. Microsoft has now released a new option for Windows Insiders who love to be on the edge. The option named as “Skip Ahead to the next Windows Release ” will allow Fast Ring Insiders to skip Fall Creators Update and go directly to next big update which is scheduled to release in Spring 2018. This is going to be exciting for Insiders who are interested in taking risk to try out new features. This means that the people opting for this will get more raw builds with new codes which imply that there will be more bugs and it will unstable. Microsoft is also planning to push out inbox updates of the 1st party apps before they go out to the Fast Ring Insiders. This means that the users can test out new features for apps like Groove and Photos. One thing to note here is, Skip Ahead option is available for limited time and Microsoft will allow limited people to get on as they still want people to test Fall Creators Update before the rollout in September. 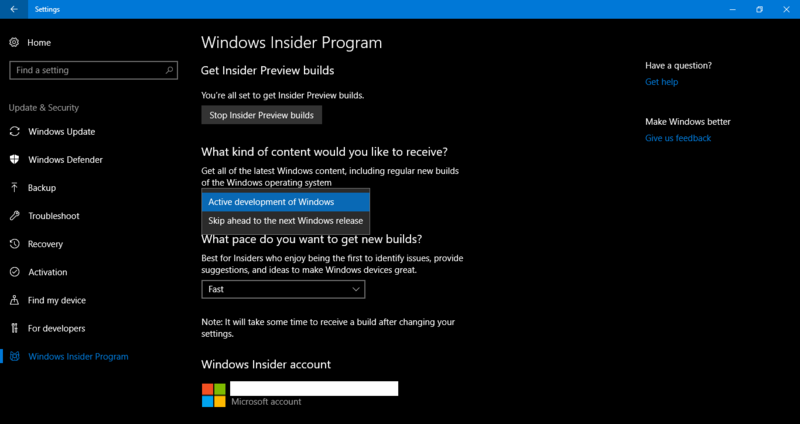 It is great to see more and more improvements in the Insiders Program. While this feature is not made for the masses, it does complete the purpose. You can check out the details of the same on Feedback Hub here. Let us know your opinion about the same in the comments section below.